As soon as my eyes fixed on this palette in the Tottenham Court Road Primark I knew I HAD to have it! Unfortunately, there was only 2 left in the store and both were healthily used and just manky, so the next day I went to my local Primark and thankfully there was an abundance in store. 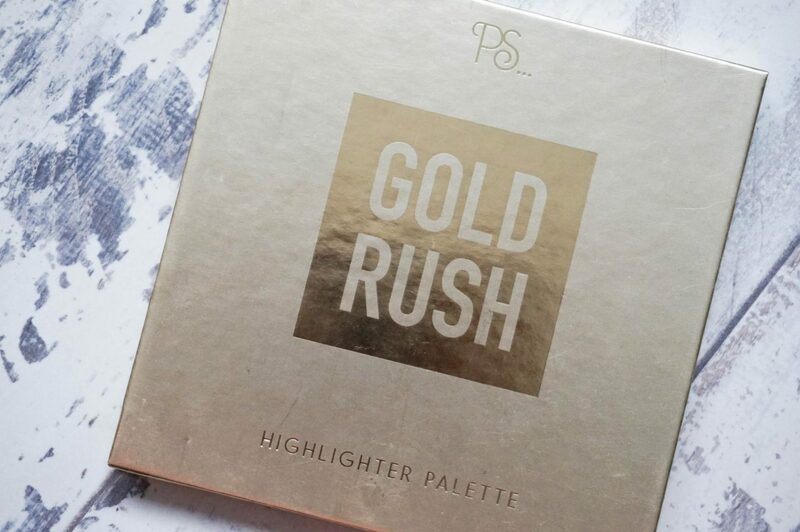 The PS… Gold Rush range has caught my eye a few times and I’ve managed to pick up the Gold Rush pigments which left me extremely impressed so I had high hopes for the highlighter palette. Just to add there is also an eyeshadow palette but I decided against buying it as it was a standard neutral palette of which I have a few. 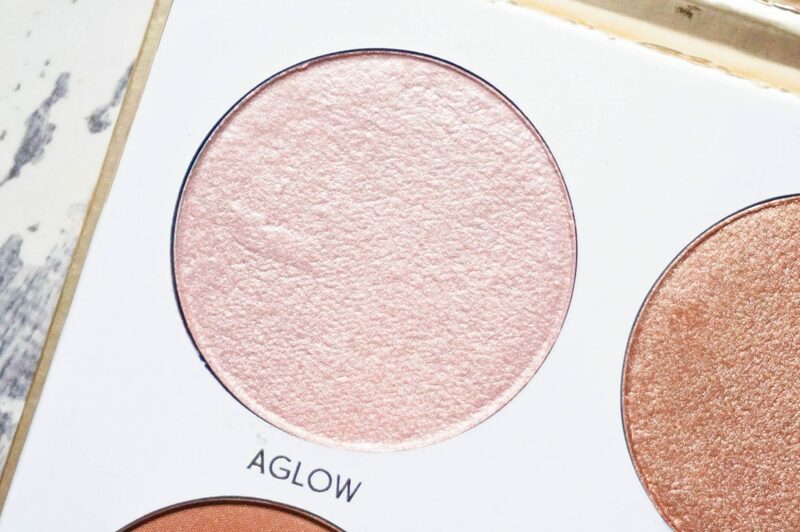 So onto the highlighting palette, this retails for £5 which isn’t too bad and contains 4 highlighters, 2 satins and 2 shimmers which seem suited for tan – deep skin. 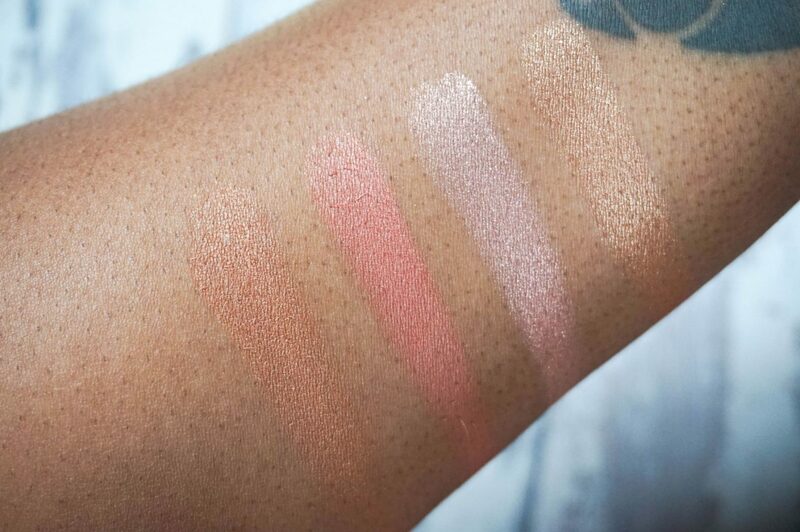 The satin highlighters, matte with hints of shimmer, are complimentary to most skin tones especially if you like the glow from within look. 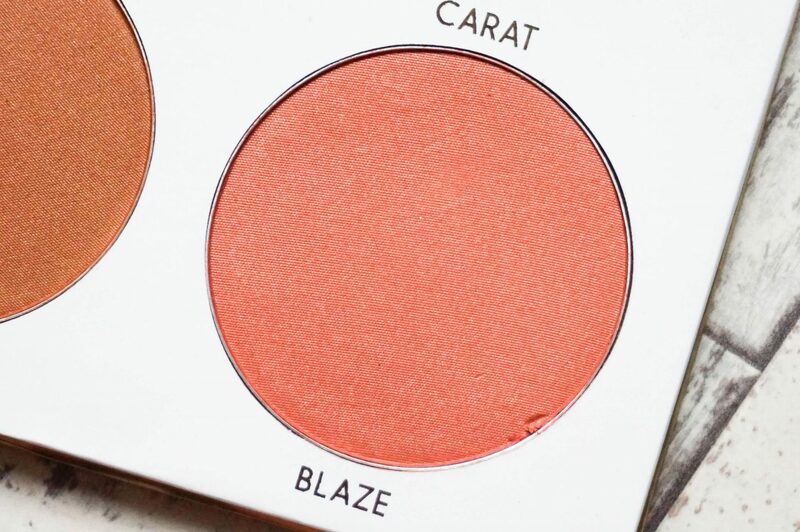 You can also use Blaze as a blush, maybe even Treasure too but I would personally use that as a blush topper to give a little added something to your favourite blush. 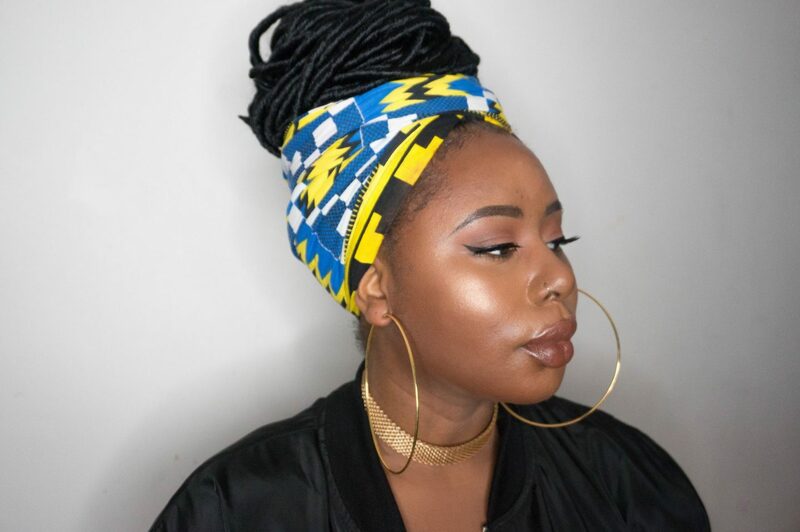 The worst performer was Treasure but this was not due to the product itself but due to the shade, it is so close to my skin tone, unfortunately, it didn’t do much for me. 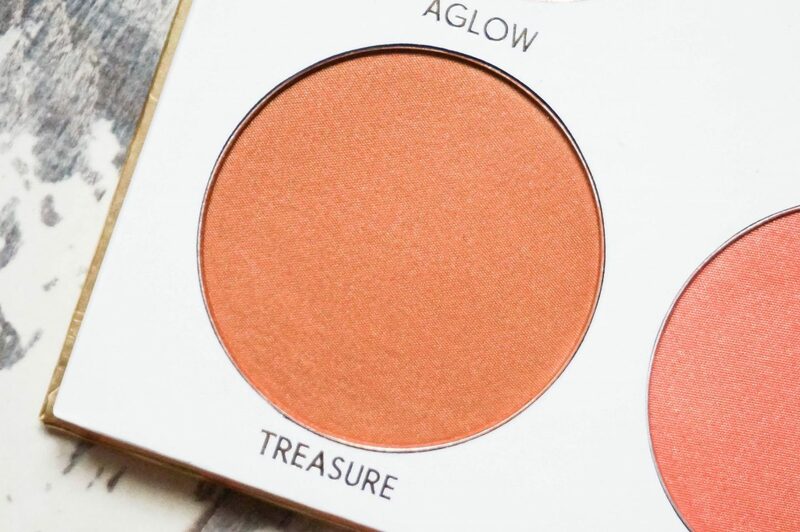 Texture and pigmentation wise, once again, for the price, Primark have really exceeded themselves. 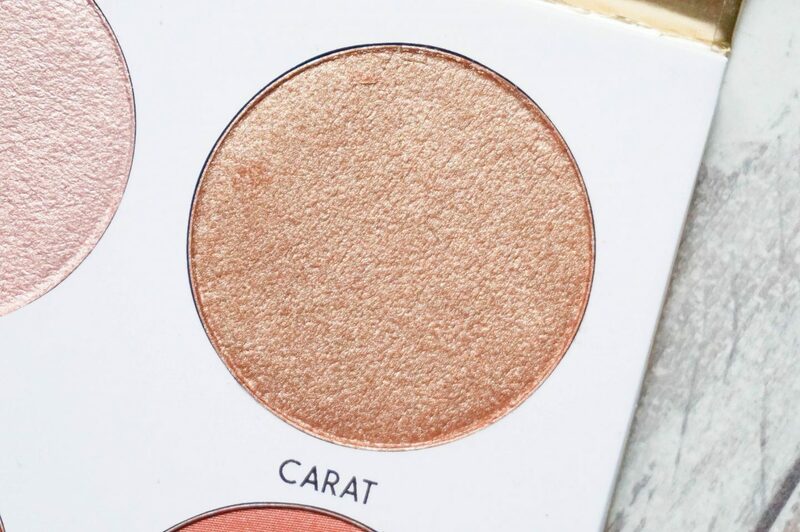 The powders are buttery, almost too buttery as I found out when I caught my nail in one and it crumbled, but the buttery texture helps with pigmentation, especially with the highlighters making sure you get maximum colour pay off. 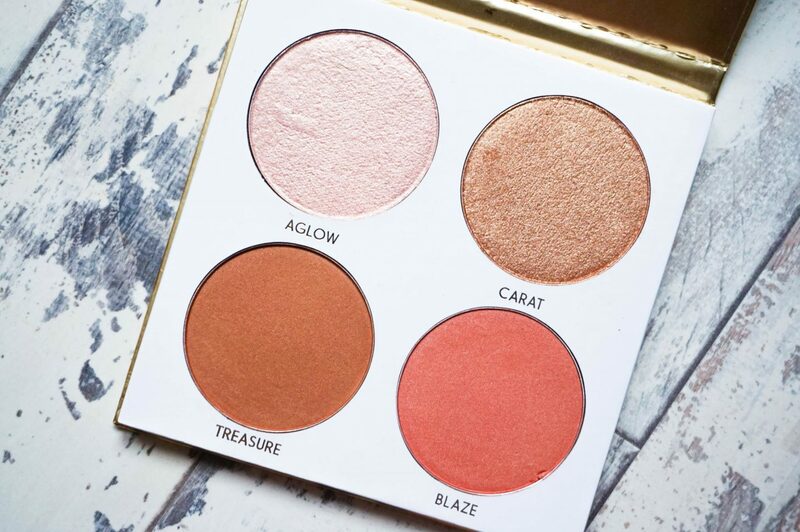 I’m really excited about this palette, especially with the brown girl friendly shade selection. 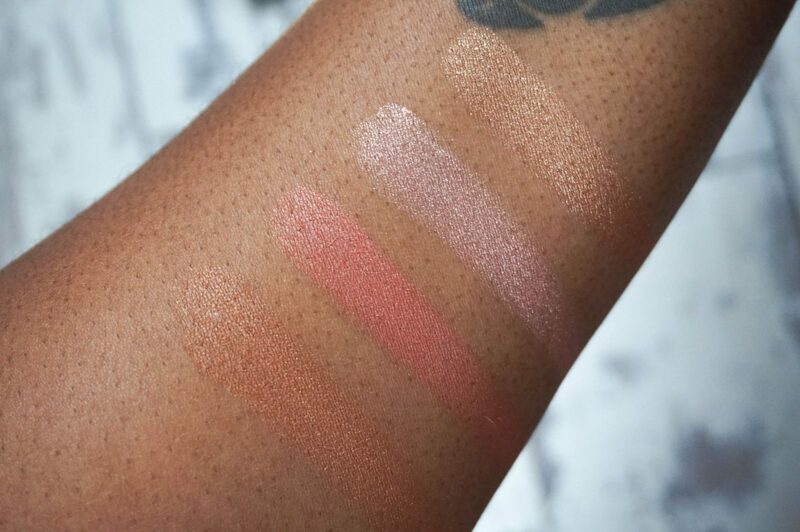 The highlighting shades, Carat and Aglow are fantastic (I’m wearing both in the picture above) and Blaze works really well as a blush. 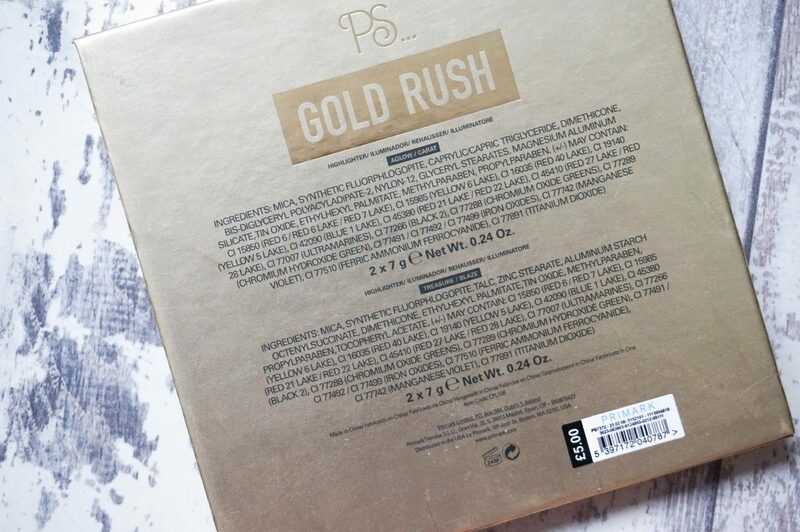 I would definitely recommend checking out the Gold Rush range currently at Primark. Have you picked up anything from this range?